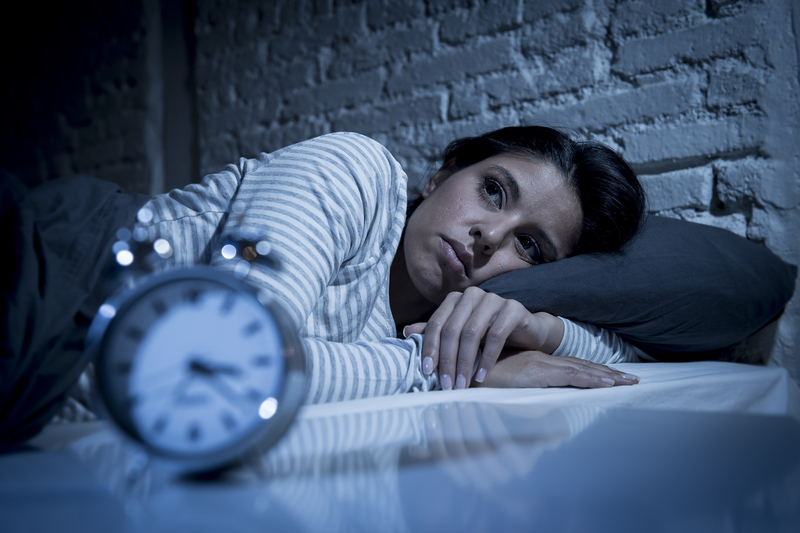 Despite FDA recommendations that the hypnotic zolpidem be used for short-term treatment of insomnia, most patients report sustained use, according to a report published today in JAMA Internal Medicine. The report also found evidence that women may be taking zolpidem above the recommended dose. In 2013 the FDA recommended that manufacturers of some zolpidem products update their medication labels to lower the recommended initial dose of the medication for women after evidence at the time suggested that women eliminate zolpidem more slowly from their bodies than men. The FDA informed manufacturers that the recommended dose of zolpidem for women should be lowered from 10 mg to 5 mg for immediate-release products (Ambien, Edluar, and Zolpimist) and from 12.5 mg to 6.25 mg for extended-release products (Ambien CR); the FDA recommended that health care professionals also consider prescribing the lower doses for men, according to the 2013 safety announcement. “These precautions were intended to reduce the risks of next-day impairment, abnormal behavioral changes, and dependency,” study authors Thomas J. Moore, A.B., of the Institute for Safe Medication Practices and Donald R. Mattison, M.D., M.S., of Risk Sciences International in Ottawa, Canada, explained in the JAMA Internal Medicine report. Moore and Mattison used the U.S. Medical Expenditure Panel Survey for 2015 to examine how patterns of reported use compared with the FDA recommendations. Overall, 3.8 million adults aged 18 to 85 years reported filling one or more prescriptions for zolpidem in 2015. Women were nearly twice as likely as men to report taking zolpidem, they noted. Additional analysis revealed that 68% of women were taking 10 mg immediate release or 12.5 mg extended-release products—above the recommended initial dose of 5 mg and 6.25 mg, respectively. More than 68% of those exposed to zolpidem reported sustained use (defined as three or more prescriptions or use over 61 days or more); the sustained-use zolpidem group reported a median of 192 days’ supply. “Although efficacy declines substantially after 14 days of continuous administration, most zolpidem patients reported sustained use, with increased risk of dependence, given that zolpidem is a class IV-controlled substance,” the authors wrote.